We use postage stamps when we send or receive correspondence via the post office. Some of us might even have some postage stamps at home or collect post stamps as a hobby. But how big or small is a postage stamp? What is the standard postage stamp size? The standard postage stamp dimensions are roughly about 0.87 inches x 0.979 inches. This is the stamp size for the American flag Forever stamp. Another size of postage stamp, featuring characters or themes, is 1.188 inches x 0.909 inches. And it is so because the size of a stamp is based on what goes on the stamp: material, type of postage stamp etc. 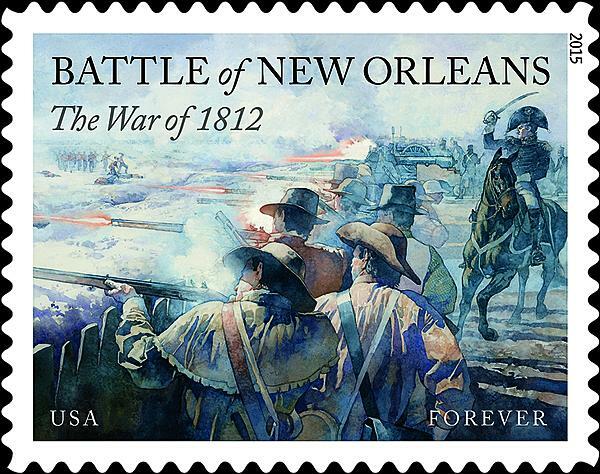 For example, a commemorative stamp size, like The War of 1812, is 1.559 inches by 1.244 inches. For the artistically gifted, the U.S. Postal Service allows them to personalize their own postage stamp through third-party websites – you can read more about it on our page about custom postage stamps. And here we have two types of postage stamps: small stamps and large stamps. The former measures 2.5 inches by 1.5 inches, but other services offer such services for stamps measuring 1.437 inches x 2.25 inches or 1.9 inches x 1.4 inches. 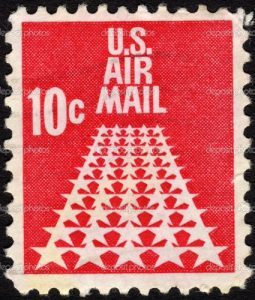 First-class postage stamps, also called undenominated stamps or Forever stamps, are stamps used for normal-sized, one-ounce letter mailing. The standard size of a forever stamp is the same: 0.87 inches x 0.979 inches. The name comes from the fact that if the price of the stamp when bought was 47¢ and, in the meantime, the price has changed, the user won’t have to pay an additional sum. Because the price of the forever stamp changes automatically. Many of us, in today’s over-technologized world, still use the classic mailing system for those far and away. As you can see, there isn’t a standardized size defined neither on the U.S. Postal Service website nor the Universal Postal Union website. However, it is taken into consideration that a standardized postage stamp size is the 0.87 inches x 0.979 inches.